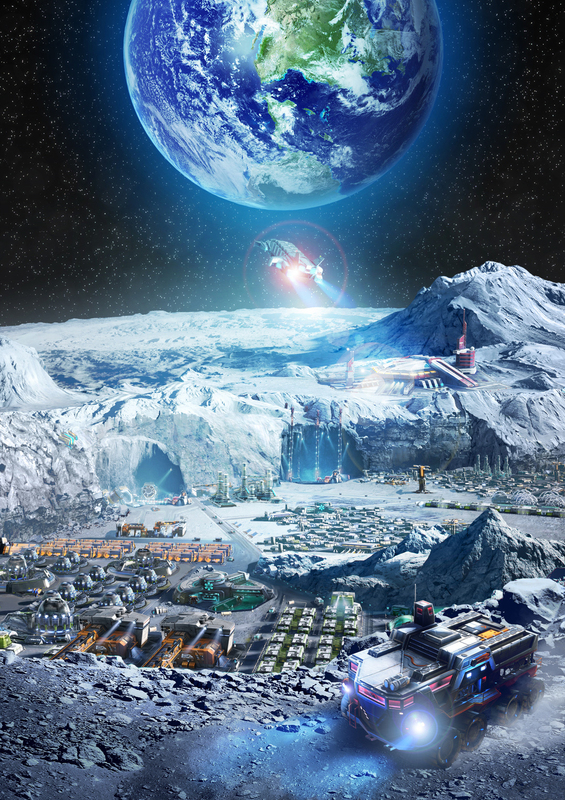 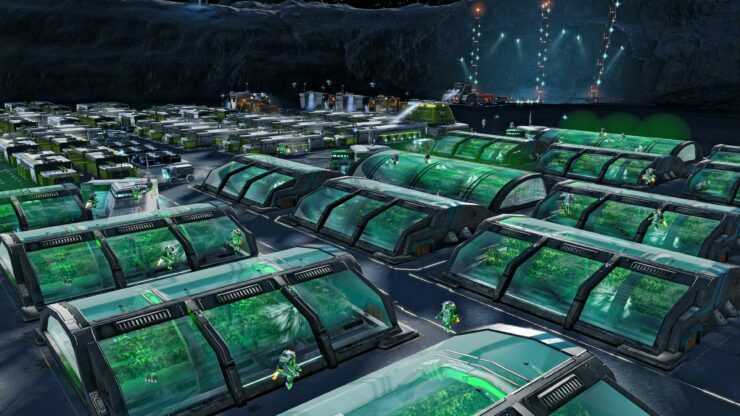 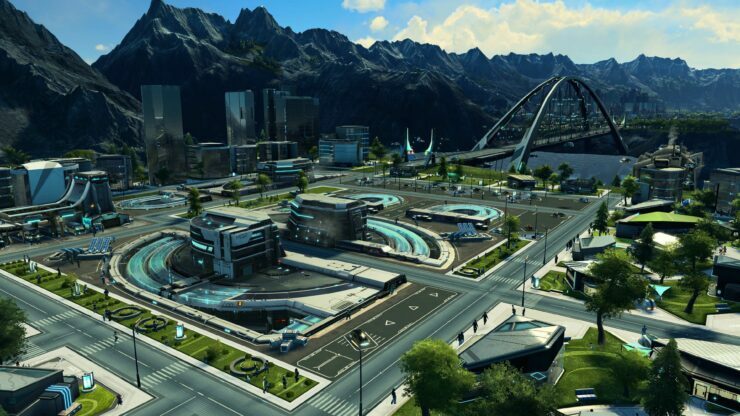 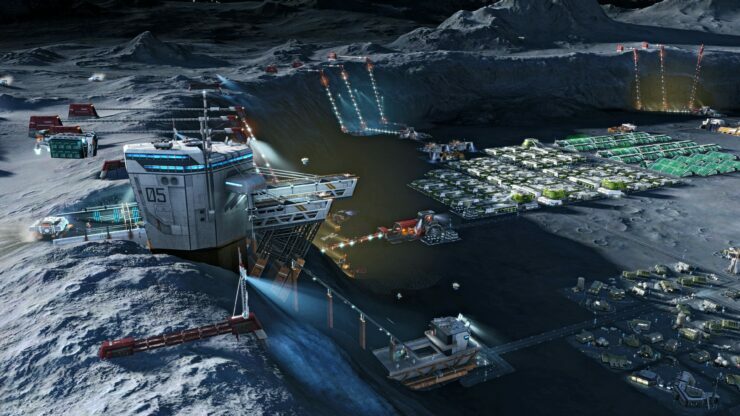 Anno 2205 has officially launched exclusively on PC and received well reviews from known publications. 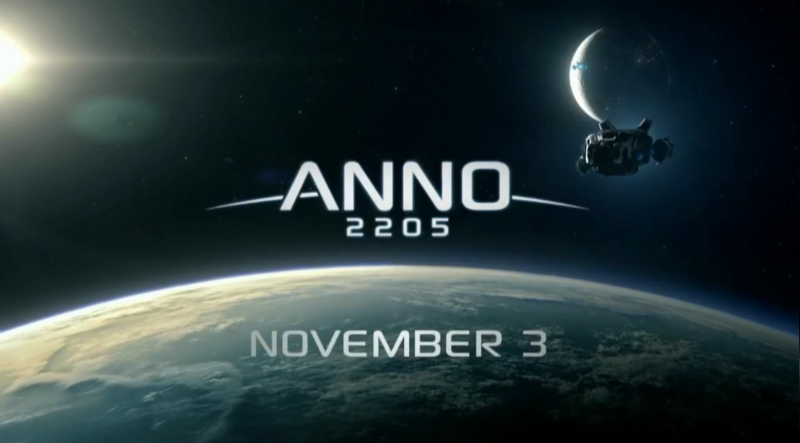 The game which marks a new chapter in the Anno universe is, as the name suggests, set in 2205 and features the next generation experience in strategy gaming taking the experience from Earth to deep space and our very own moon. 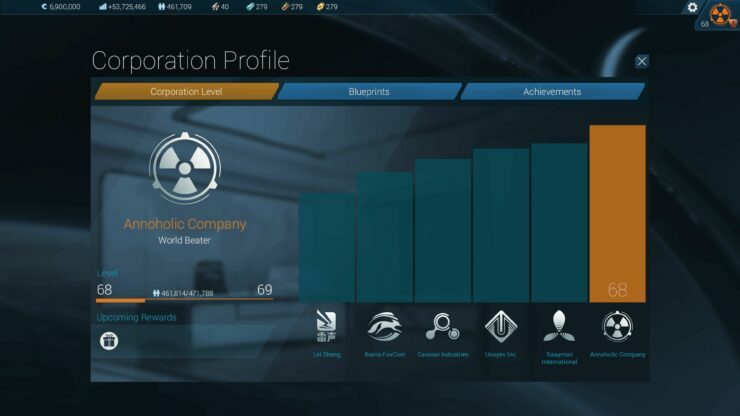 Developer Blue Byte has updated their graphics engine from the last game and we are going to check the performance impact it makes on the PC hardware from GPU and CPU vendors. 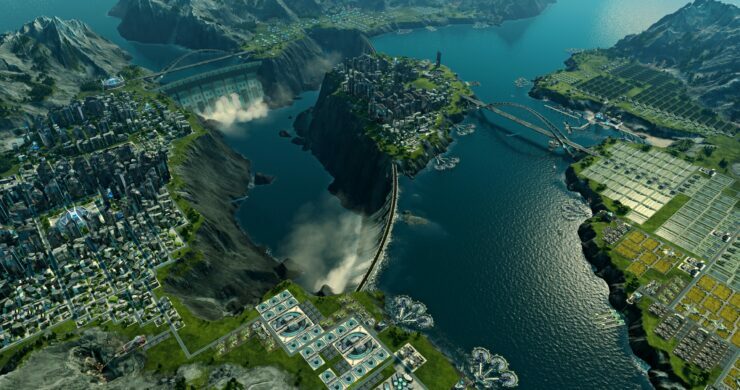 The game makes use of a modified DirectX 11 engine which rids of deferred shading and instead uses physically based shading to display realistic lightning effects on objects and materials. 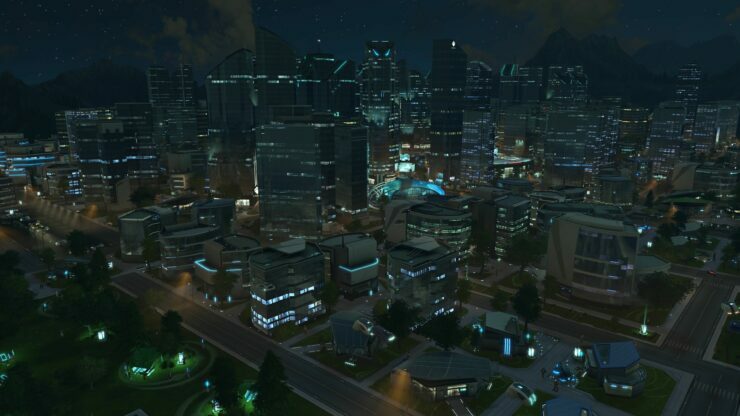 The game also features a dynamic texture baking technology which allows textures to be created dynamically in the runtime, reducing the overall amount of data processing required compared to traditional methods. 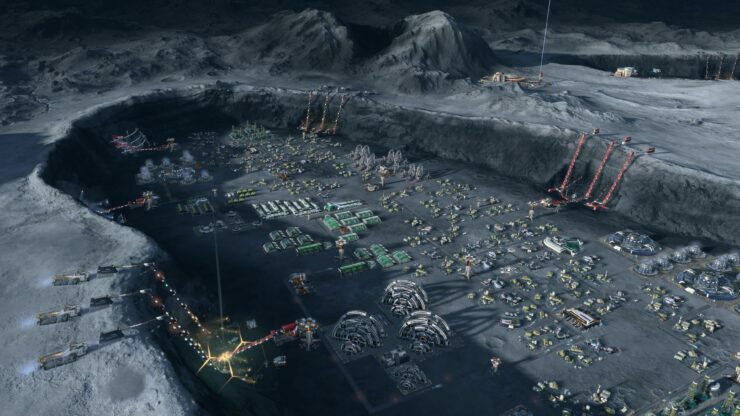 Other game effects include the wide use of tessellation on the terrain such as cliffs, mountains, floating ice, craters and use of dynamic objects across a wide range of maps that are available in the game to play. 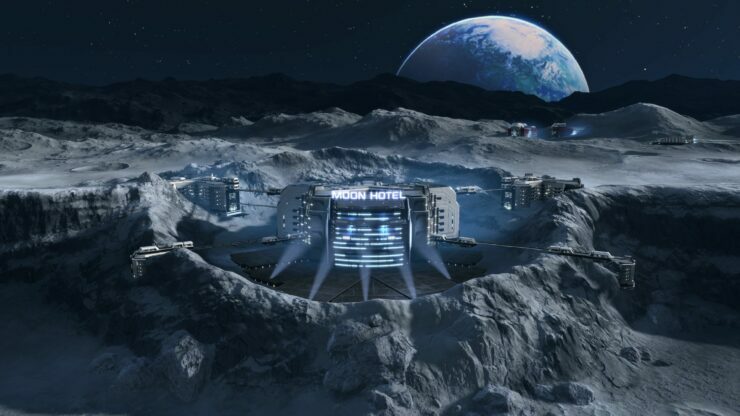 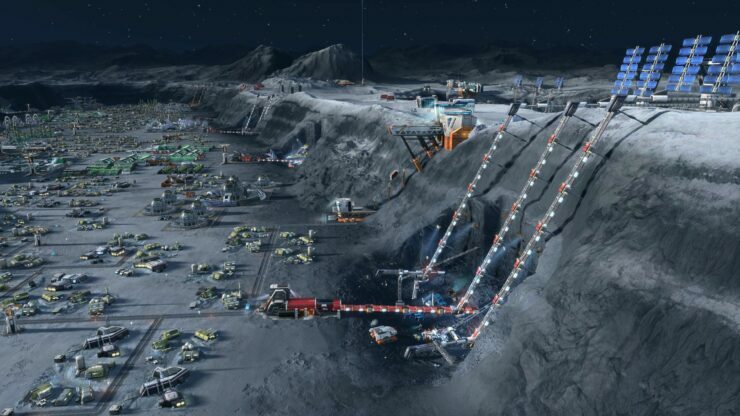 Since the game is based on Earth, Moon and Space, we will see a wide variety of different environment situations. 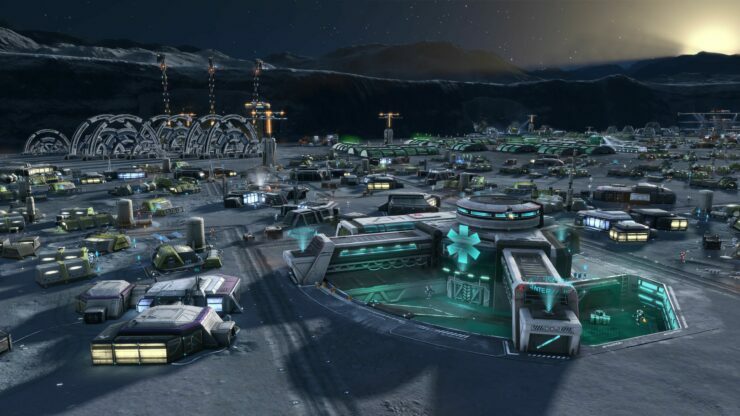 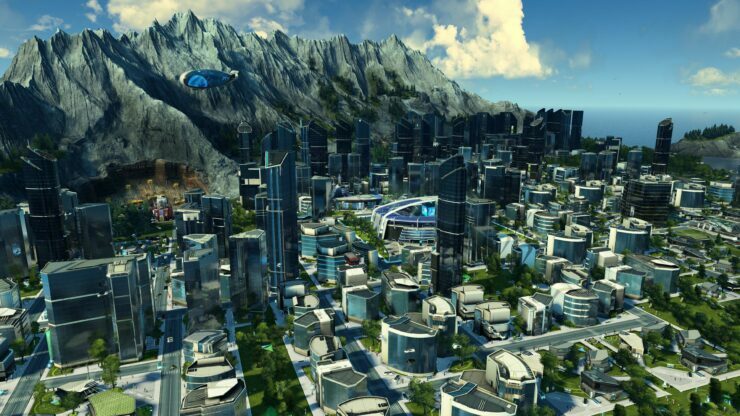 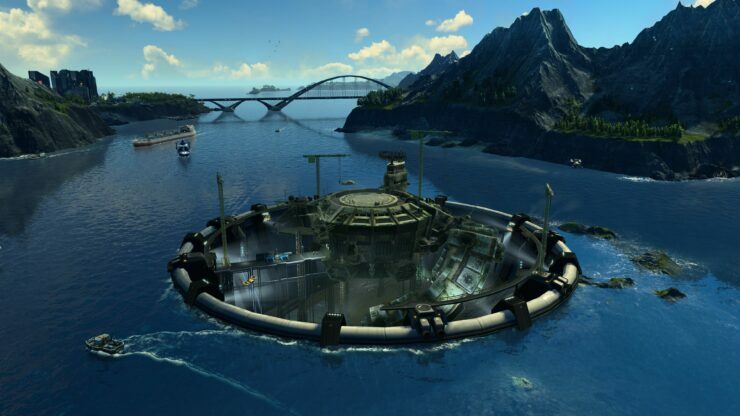 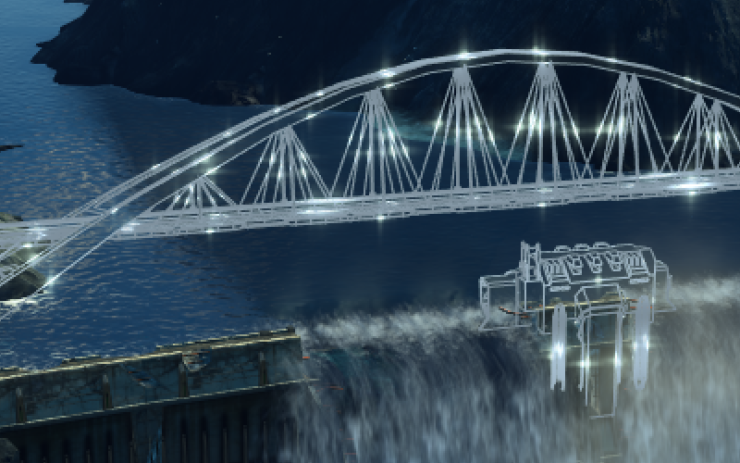 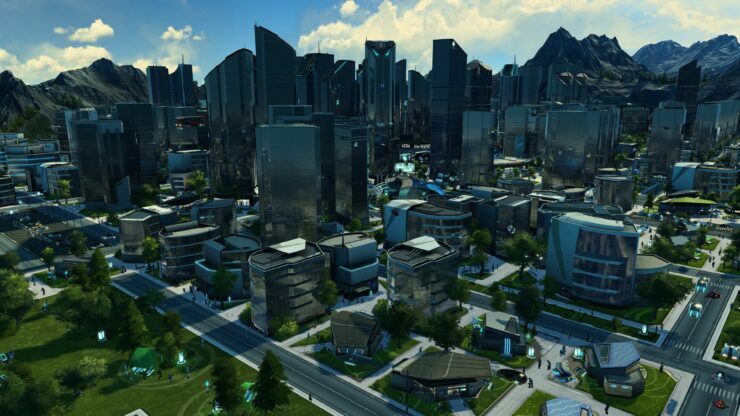 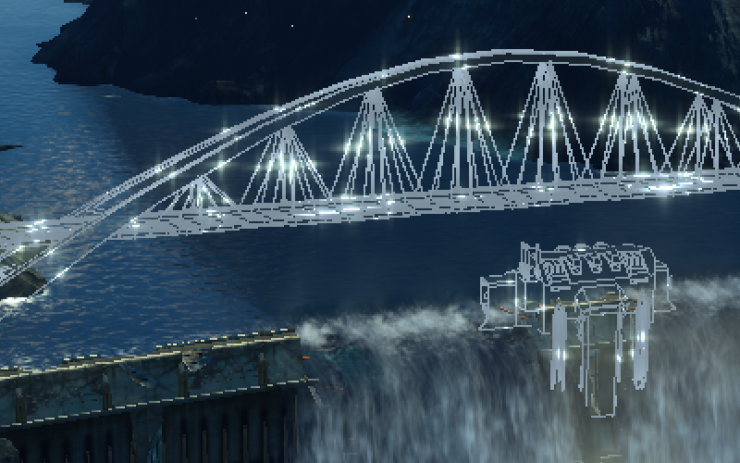 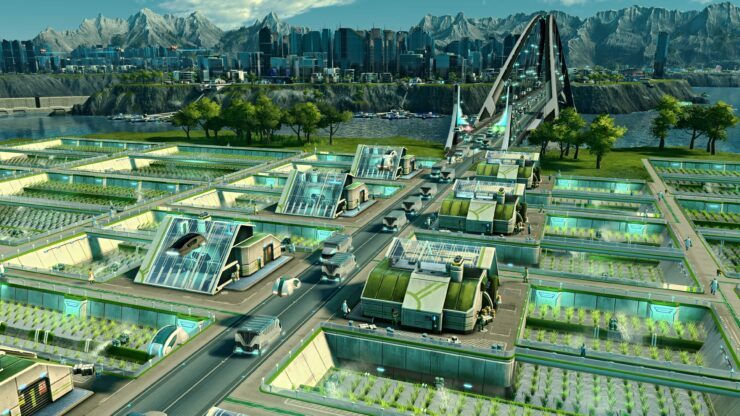 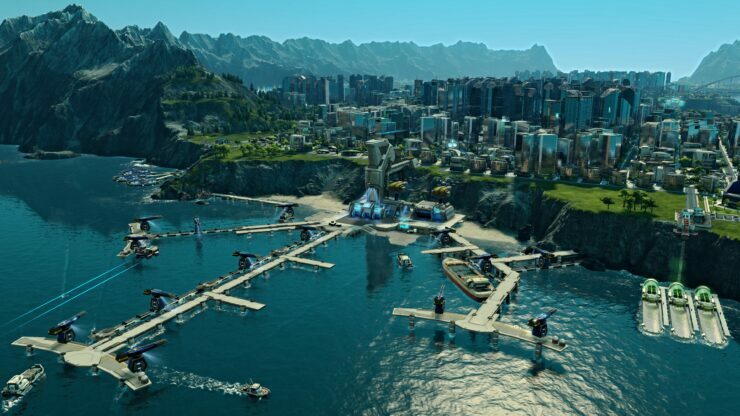 The game was tested by the folks over at Computerbase, PCGamershardware, Sweclockers which you can visit the respective links for a better and detailed in-sight on the Anno 2205 performance results. 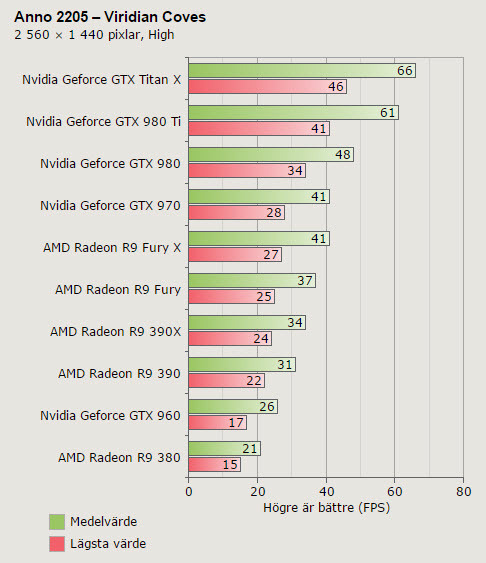 During the testing, it is clearly seen that GeForce graphics cards have the lead on all resolutions over their Radeon competitors due to the game being based on an improved DirectX 11 engine. 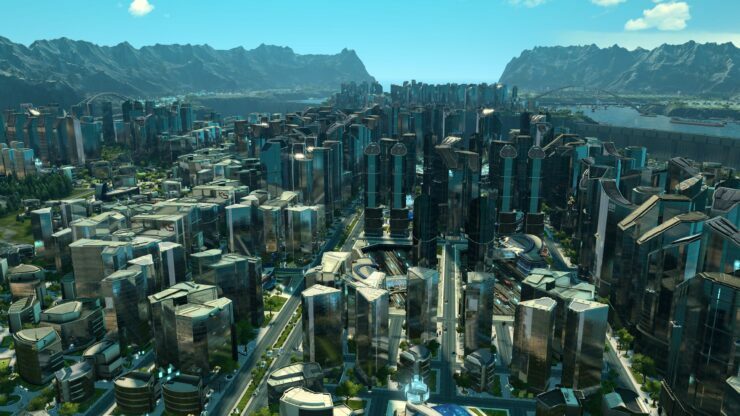 It has been known for some time now that NVIDIA has vastly enhanced their DirectX 11 drivers to offer improved stability on current generation titles while also improving their DirectX 12 and Vulkan drivers which will pave the way for next generation gaming titles. 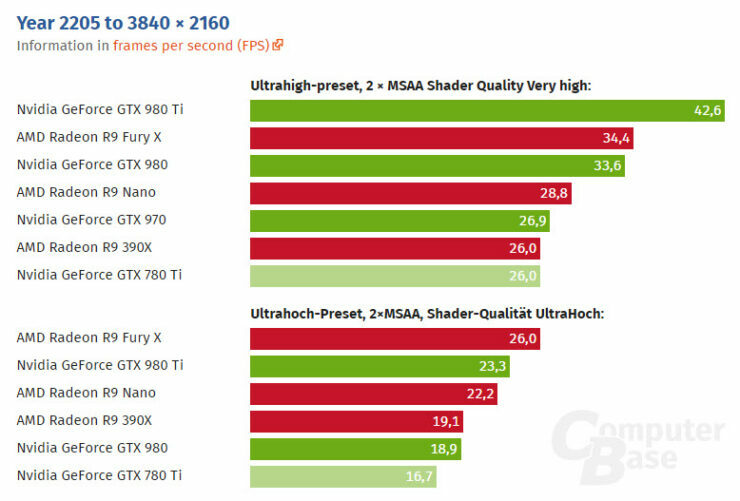 From Fable Legends, we got to know that NVIDIA’s Maxwell GPUs have leverage in work loads that use Shading and Global Illumination while AMD has better compute processing and dynamic lightning optimized engines. 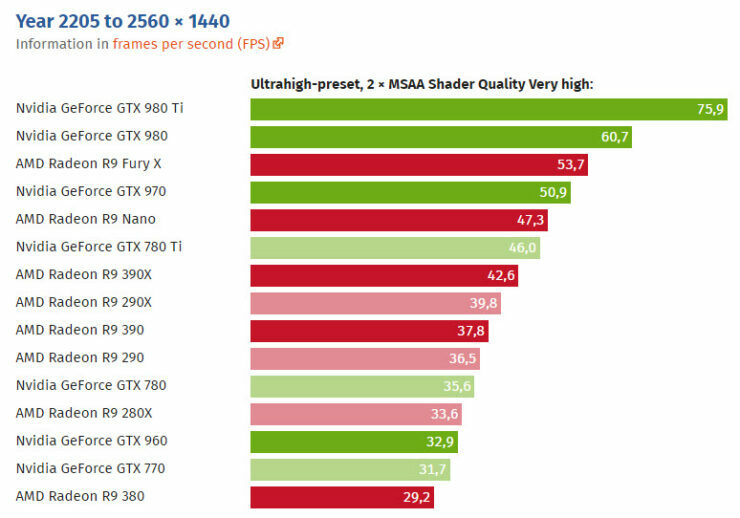 Result from Computerbase show that the GTX 980 Ti handles MSAA quite well compared to the Radeon R9 Fury X but with higher shader quality, the R9 Fury X fares better off. 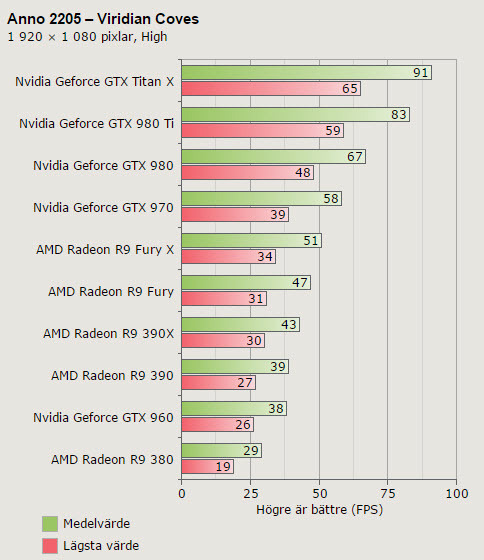 The benchmarks show that the Green team is easily in lead against the Radeon parts with the game being quite playable up till 1440P but performance falls on 4K due to higher graphics requirement which can only be fulfilled by CrossFire and SLI systems. 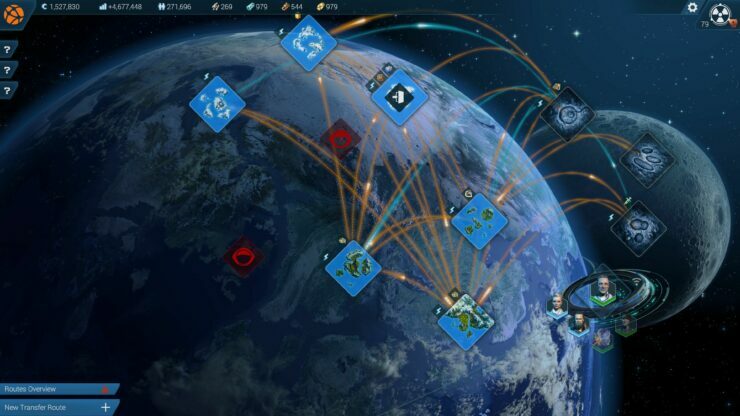 The game is available for purchase over at Steam for $59.99 US.